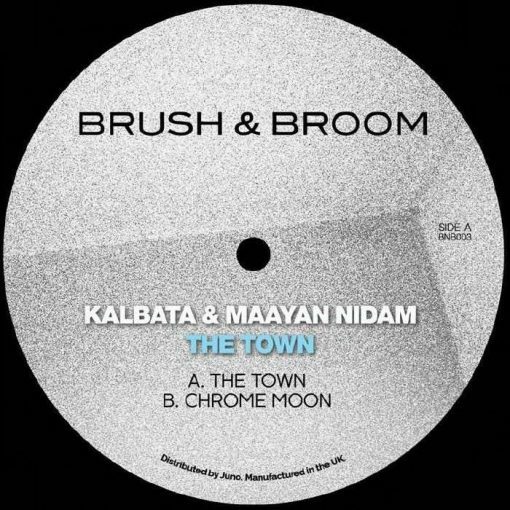 Kalbata joins Perlon-contributor Maayan Nidam for a superbly ambidextrous EP on Brush & Broom. Both are known to be highly versatile artists, and when joining forces in the studio the results are equally kaleidoscopic. The Town is an instant club favorite featuring a hypnotic tone bouncing over a zappy electro beat with hints of old-school disco. 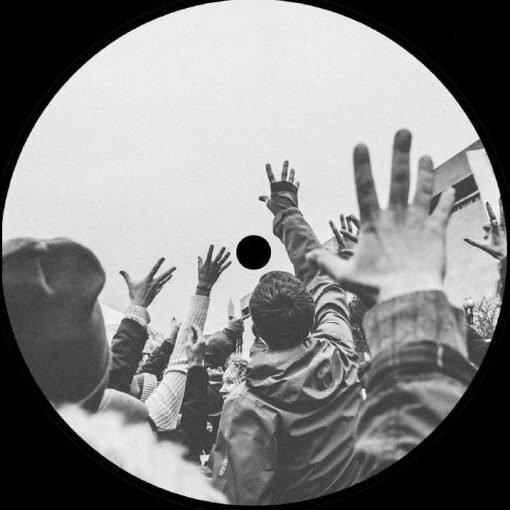 Chrome Moon is a deep and dark techno voyage, with constant movements of metallic underlays and industrial overtones. More to come from this newly-formed duo so Keep em peeled! More items from " Brush & Broom "
More items from " Kalbata "